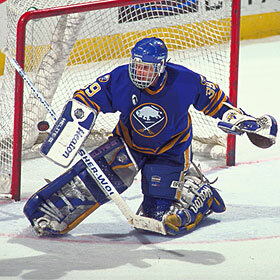 Hasek joined the Buffalo Sabres in 1992 and quickly emerged as one of the league's top goaltenders. 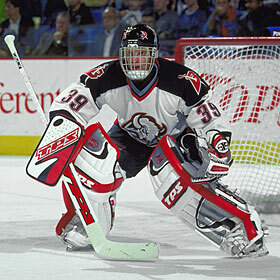 the league's top goaltender on six occasions. 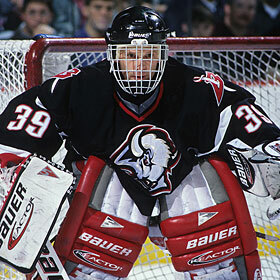 Hasek is the only goaltender in NHL history to win the Hart Trophy on two occasions. 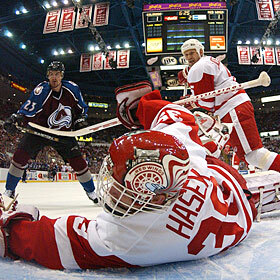 Hasek was traded to the Detroit Red Wings prior to the start of the 2001-02 season. 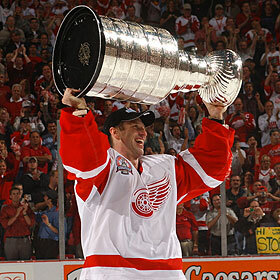 Hasek was a member of two Stanley Cup championship teams with the Red Wings in 2002 and 2008.